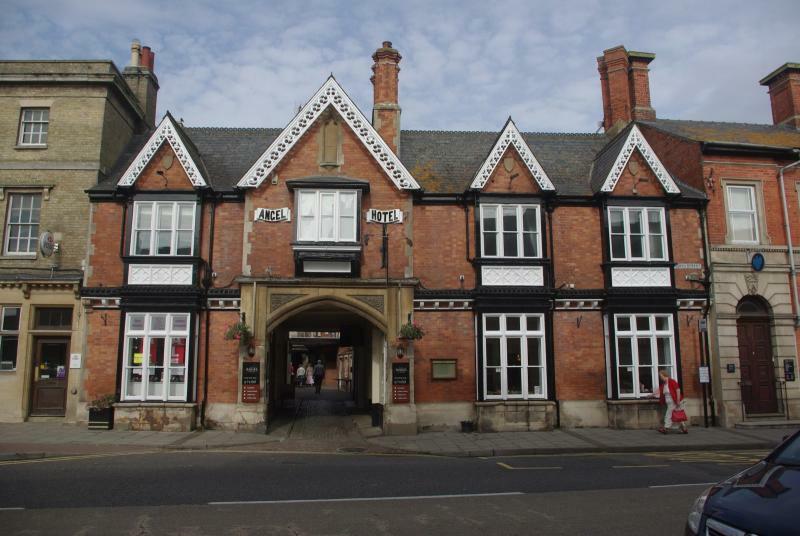 Dating back to the 18th century, this imposing hotel features 12 en-suite rooms in the center of Bourne. Parking for the hotel is available at the rear of the hotel in the main Burghley Street car park. Breakfast is also available here.